Video Guitar Lesson 10: Tremolo bar acrobatics. 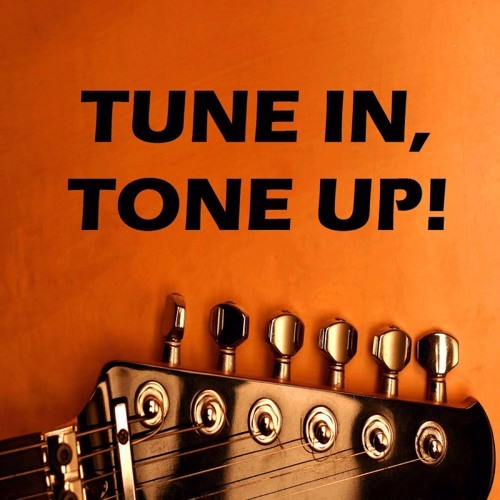 Uses, tricks, tips, rules and advice by Guitar Lessons with Tune in, Tone up! Video Guitar Lesson 9: Usable Ideas For The Melodic And Harmonic Minor Scales And Selected Modes by Guitar Lessons with Tune in, Tone up! Video Guitar Lesson 8: Unusual scale choices (e.g. harmonic minor modes) and grace notes by Guitar Lessons with Tune in, Tone up! Video Guitar Lesson 7: Performance tips for acoustic guitar by Guitar Lessons with Tune in, Tone up! Video Guitar Lesson 6: Getting different sounds with pedals and guitars by Guitar Lessons with Tune in, Tone up! Video Guitar Lesson 5: Tapping Techniques, Usable Ideas And Exercises For Improvisation by Guitar Lessons with Tune in, Tone up! Video Guitar Lesson 4: Scales, note choices and playing over the changes by Guitar Lessons with Tune in, Tone up! Video Guitar Lesson 3: Eric Johnson, speed and legato.mp3 by Guitar Lessons with Tune in, Tone up! Video Guitar Lesson 2: Using and understanding legato by Guitar Lessons with Tune in, Tone up! Video Guitar Lesson 1: Practical ways to improve the speed of your guitar playing by Guitar Lessons with Tune in, Tone up!